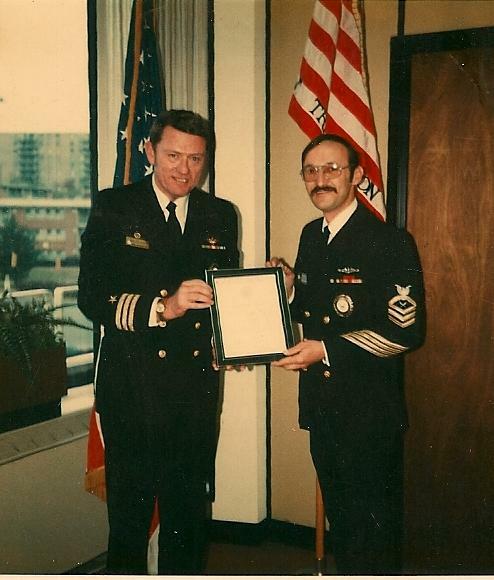 YNC Donald R. Cooper, USN (ret), died on 16 May 1991. He served as a YN1(SS)on USS Tiru (SS416) from 20 December 1967 until 15 December. 1968; he also served on the USS Ling (AGSS297). 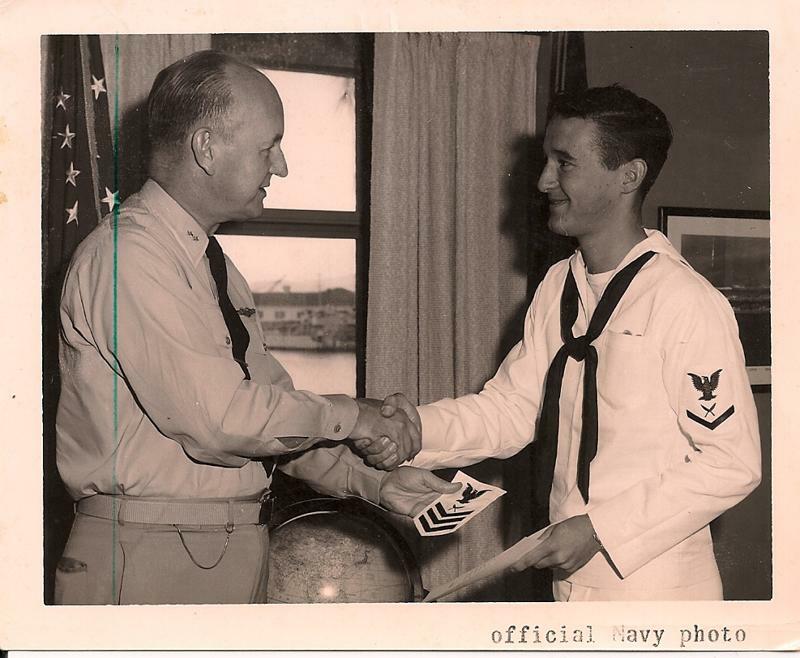 Chief Cooper served the Navy from 1958 until retirement in 1979.